Attica, the Cyclades and Crete account for over 60 percent of the Greek properties that are available for short-term lease on online platforms such as Airbnb and TripAdvisor, according to a report on the sector by Greece’s Center of Planning and Economic Research (KEPE), as the total figure of properties available seems to be doubling every year. At the end of June the number of active ads for properties in the Southern Aegean (Cyclades) amounted to 16,821, against 15,860 in Attica and 14,650 on Crete. Together, these three areas had more than 47,000 short-term rentals between them, while across the country the total number came to just under 80,000. According to the data from the AirDNA website that KEPE has processed, a total of 126,331 properties became available on the platforms at some point from 2010 to June 2018. The difference between the two sums highlights the difficulty some owners have faced in their efforts to make money in this market, since lower-standard properties are less likely to secure tenants as supply grows. 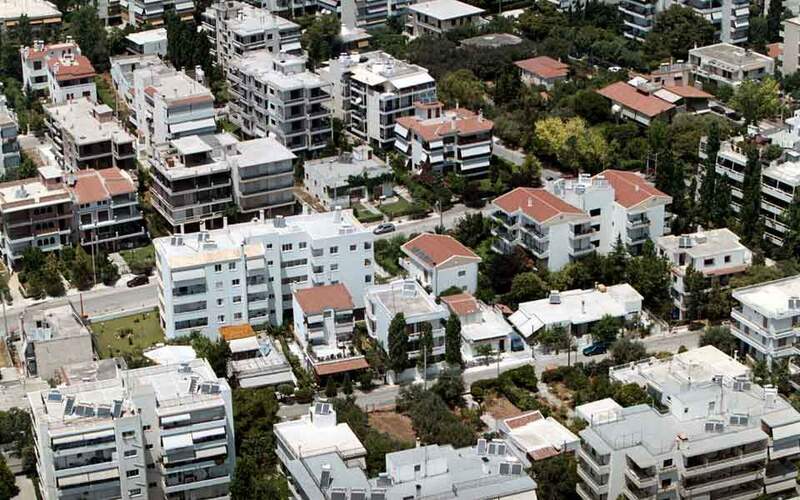 The report by Ersi Athanasiou and Agapi Kotsi notes that back in 2011, when the homesharing phenomenon was still in its early stages, the total number of ads in Greece concerned just 747 properties, before soaring to 26,445 in 2015, 57,303 in 2016, 96,217 last year and 126,331 by June this year. The figures show clearly that the number of homes for lease on online platforms has almost doubled every year since 2014, as more and more owners have realized that the market allows them to obtain higher revenues and – until a few weeks ago – practically without paying tax. Another key conclusion of the report concerns the strong seasonal element of the phenomenon, which affects some areas (e.g. the Cyclades) more than others (Attica). Notably, while active ads numbered 47,558 at the start of the year, by end-June they had reached 79,187, up by 66.5 percent. The biggest increase in the first six months of the year was on the Ionian islands, where supply rose 123.4 percent, from 4,140 to 9,250 properties. In Attica the rise amounted to 28.1 percent.